Treat your plants with care that comes directly from another leafy source. 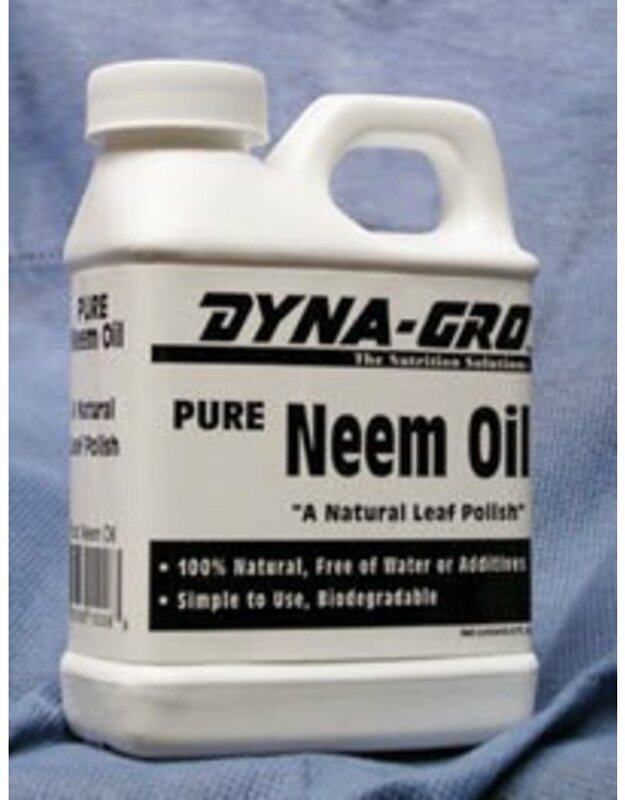 Dyna-Gro's Pure Neem Oil is cold-pressed from the seeds of the Neem tree. This organic leaf polish can be used on any plant to produce clean, shiny leaves. 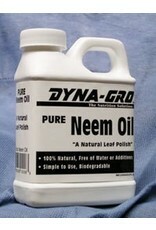 Pure Neem Oil leaves a natural shine on leaves without clogging the stomata.